Happy Monday! Did you hear that cheerfulness? I’m choosing to be cheerful. You should decide now if you will be cheerful today too. Soon the days distractions will take all of your attention, perhaps even a few annoyances will pop up, or maybe even something awful. Let’s do our best and choose to be happy and count our blessings. I know it is not always easy, trust me, but I’ll try. This weekend I cooked a pot of black eyed peas and a pot of chickpea’s. I have a pot of pinto beans that have soaked all night and I’ll start cooking soon. You may be thinking, whoa, that is a lot of beans. You are right! We ate all the leftovers over the weekend and hand almost nothing that could be thrown together without a lot of prep. My husband LOVES black eyed peas, I have no idea why. I have memories of eating one spoonful a year on New Year’s Day because it was supposed to bring good luck. Maybe I should give them another chance, but not for luck just to see if I can appreciate them now. Recently I’ve ran across several recipes that call for chickpea’s and I’m hoping to give them a try this week. 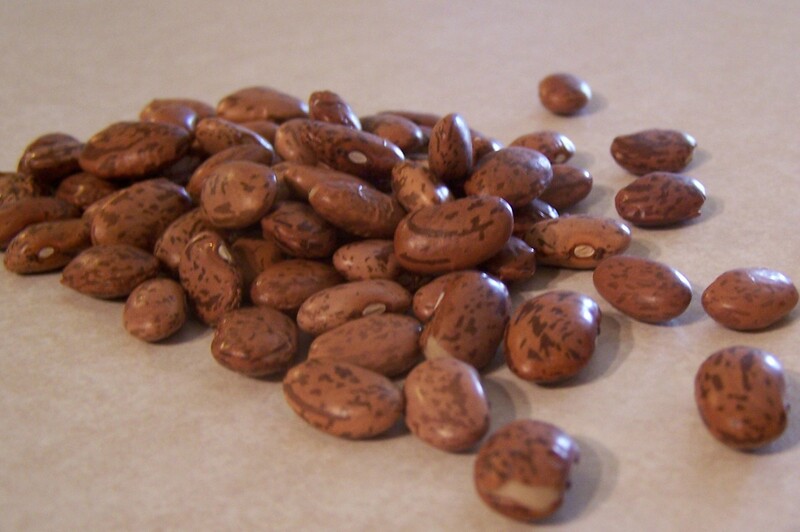 In our house pinto beans are like a miracle food that can be turned into any number of delicious meals in a hurry. So now I have black eyed peas, chickpeas and pinto beans cooked, how will that fit into the meal plan? Breakfast is pretty predictable at my house. We usually eat toast, oatmeal, breakfast quinoa, and sometimes cereal. I hope to cook a big batch of whole wheat pancakes sometime this week for quick breakfasts and snacks on the go. Lunch is usually leftovers or sometimes a PB&J. I made homemade cashew butter last week so I may try to use it, unfortunately no one in my house seems to really like it. This week the chickpea’s will make a few lunch appearances for me and black eyed peas for my husband. Wednesday:Cajun Chickpea Cakes from Everyday Happy Herbivore. I love this cookbook! I hope these will pair well with black eyed peas and steamed spinach. I don’t usually assign side dishes because most of the meal I cook are full of veggies. I do have a quite a bit of produce this week. We will be eating carrots, potatoes, cauliflower, red bell peppers, kale, spinach, asparagus, onions, apples, bananas, oranges, and pears. Remember how earlier I mentioned choosing to be cheerful, I’m glad I did. 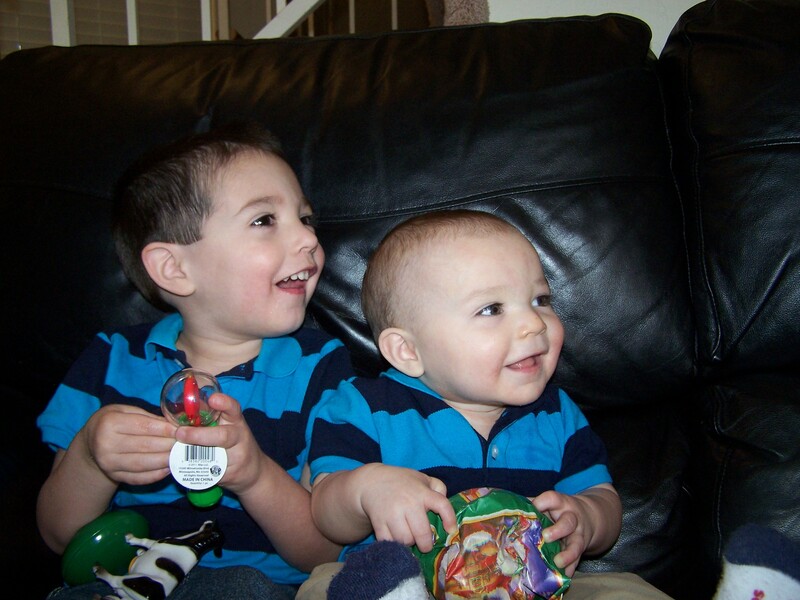 In the last hour and a half I have had a few inconveniences including being spit up on, bitten, changing two poopy diapers, kissed several boo boos, started cooking the beans because my computer was frozen, and other typical things that happen with two adventurous boys. Somedays I would have let them derail my cheerful attitude, but not today. I don’t know that I’ll get through the whole day unscathed but I’ll do my best.